Maintaining an optimal level of overall health and wellness may be tough, with toxins and other pollutants everywhere around you. These toxins may have negative effects on your liver and gallbladder, which play important roles in detoxification and overall health in general. If you're looking to give yourself a little boost, DesBio may be able to help. 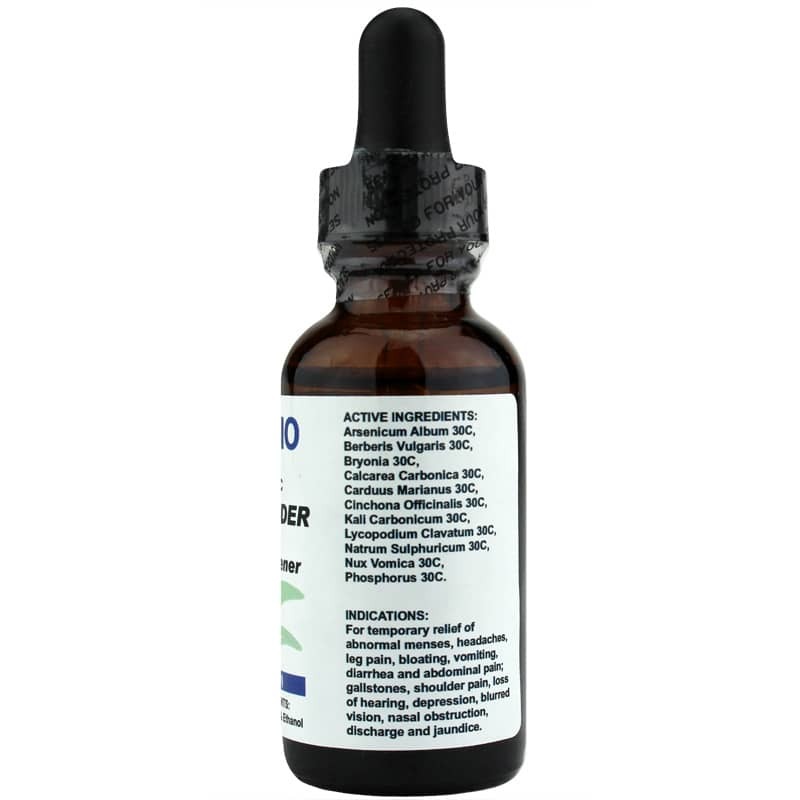 Gallbladder Liver Meridian Opener is a homeopathic product that helps you find temporary relief from headache, bloating, abdominal pain, nasal obstruction, and other symptoms that may occur when your liver and gallbladder become overwhelmed. 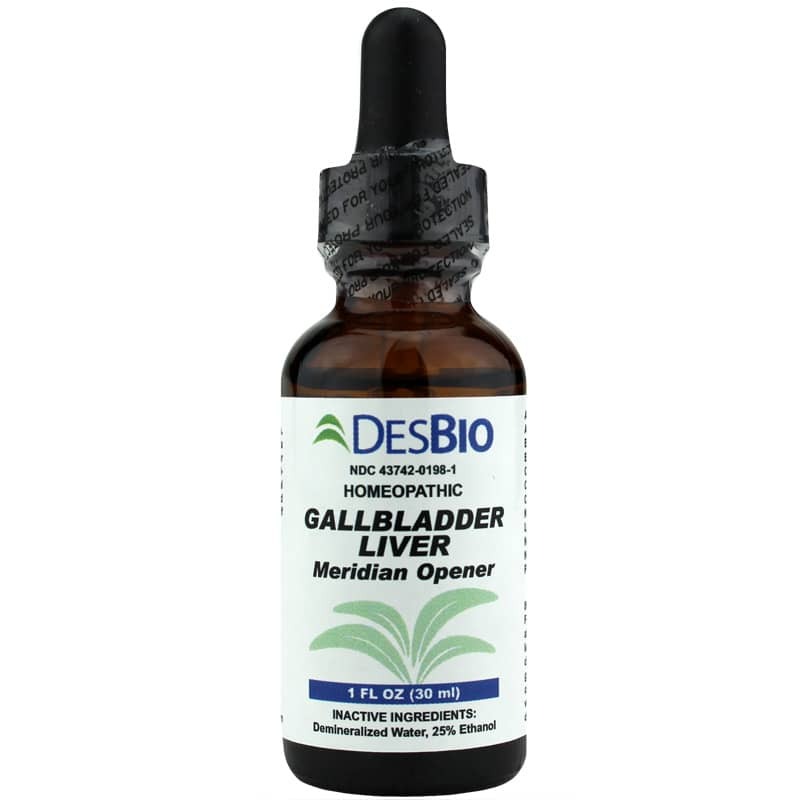 DesBio's Gallbladder Liver Meridian Opener provides the convenience of a liquid form that is easy to use. Adults and children as young as twelve may use it. 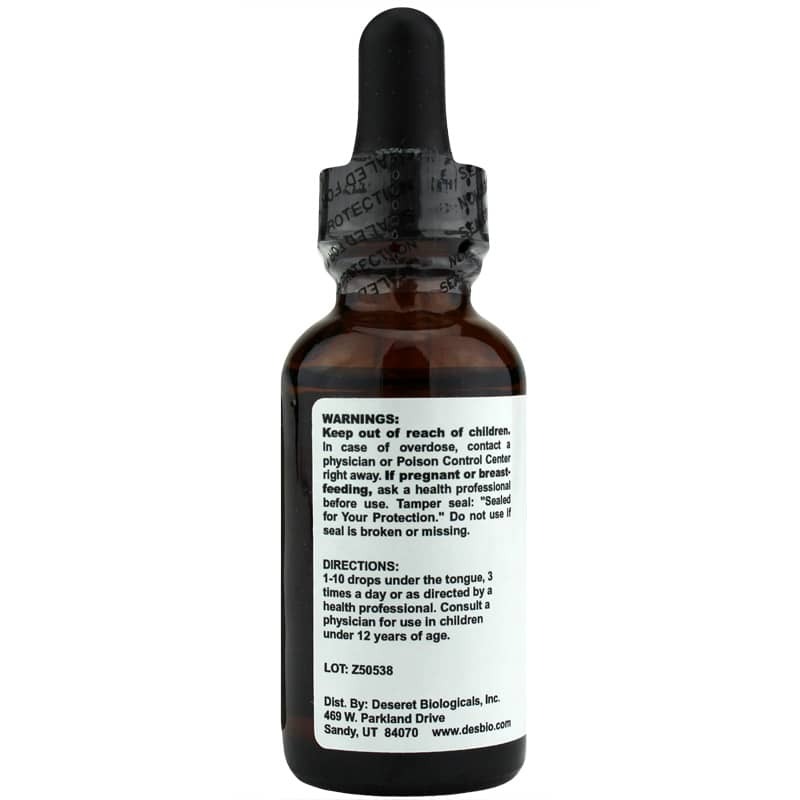 Just one to ten drops under the tongue three times every day may help keep you on the all-natural pathway toward optimal overall health and wellness. I can already feel the difference in my body.